WEST LAFAYETTE, Ind. 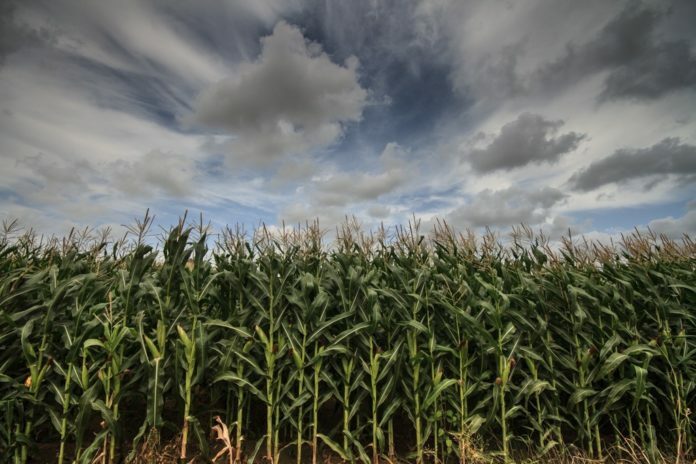 (AP) — Agriculture experts say weeks of rainy, cool weather have left Indiana’s farmers well behind in the spring rush to plant their corn and soybean crops. The government’s weekly crop report shows just 45 percent of Indiana’s corn crop and 15 percent of its soybean crop was planted by Monday. Normally, 61 percent of Indiana’s corn and 31 percent of its soybeans are planted by mid-May. Warrick County’s Purdue Extension educator, Amanda Mosiman, says farmers in the state’s particularly rain-sodden southern counties “are understandably stressed” by the delays. Purdue University corn specialist Bob Nielsen says if the damp weather persists, some farmers may have to plant shorter-season corn hybrids or soybeans. Purdue agricultural economist Chris Hurt says there’s “a sense of immediacy” among farmers to get their crops planted soon.